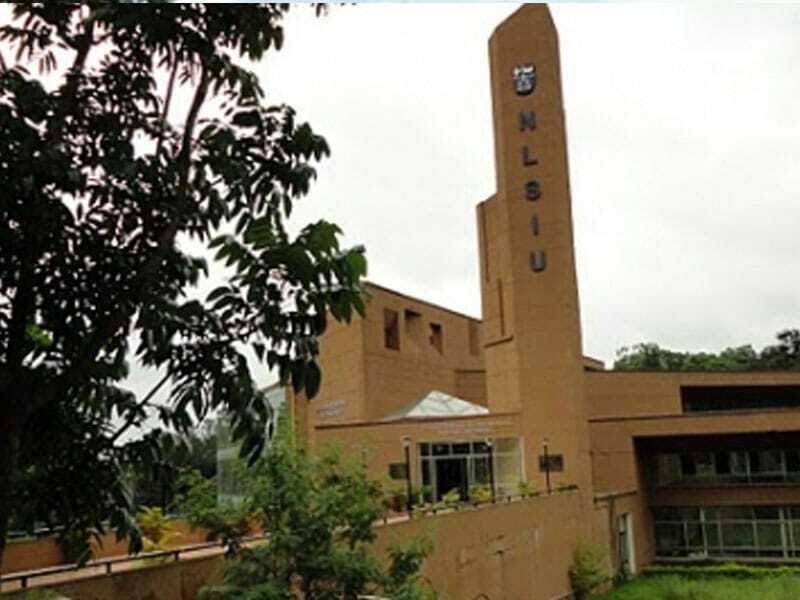 Karnataka government has passed a bill to reserve 50 per cent of seats in National Law School of India University (NLSIU) for local students. The amendment to the National Law School of India Act, 1986 has been passed by Karnataka’s legislative assembly and is yet to be passed in the state’s legislative council. At undergraduate level, the NLSIU has 80 seats. The post graduate law course and the post graduate course for public policy have 50 seats each. All seats in the law courses are filled through the Common Law Admission Test (CLAT). Higher education minister Basavaraj Rayareddy piloted the bill in the absence of law minister TB Jayachandra. Earlier, at NLSIU, 30 per cent of total seats were reserved for resident students of Karnataka. The bill defined domicile as “a student who is either parent has resided in Karnataka for at least 10 years before the qualifying examination and the student has studied in a recognised educational institute in the state for five years preceding the exam”. Opposition in the house demanded to bring down the domicile period to minimum of seven years, rather than 10 and to raise the reservation up to 50 per cent. 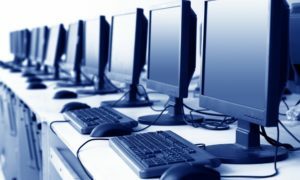 The bill was passed unopposed as the government agreed to both the demands. Rayareddy revealed that the State government is also working on a proposal to reserve 25 per cent of seats for local students in IIT Dharwad. “Only eight students from Karnataka got admission at NLSIU last year and six at IIT Dharwad. This is unfair,” he contended.